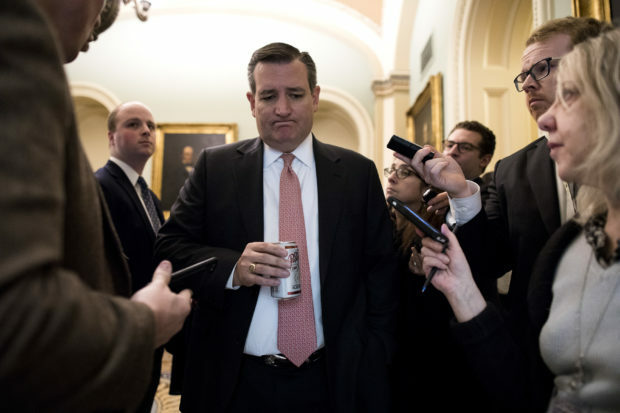 In September, the group was responsible for harassing Republican Texas Sen. Ted Cruz at a D.C. restaurant and shouting at him and his wife, Heidi. Cruz and his wife were forced to leave the restaurant temporarily until the protesters, who were upset with Cruz’s support of Supreme Court nominee Brett Kavanaugh, left. After President Donald Trump was elected, Smash Racism DC began planning to shut down DC metro lines to prevent people from attending Trump’s inauguration on January 20, 2017. Isaacson, a former John Jay College economics professor, appeared on Carlson’s Fox News program in January 2018 and defended the violent tactics of Antifa. In July, the group organized outside of White House Policy Adviser Stephen Miller’s alleged residence, where protesters engaged in similar tactics as the ones used at Carlson’s home. The group’s Twitter account was suspended after the incident at Carlson’s home.